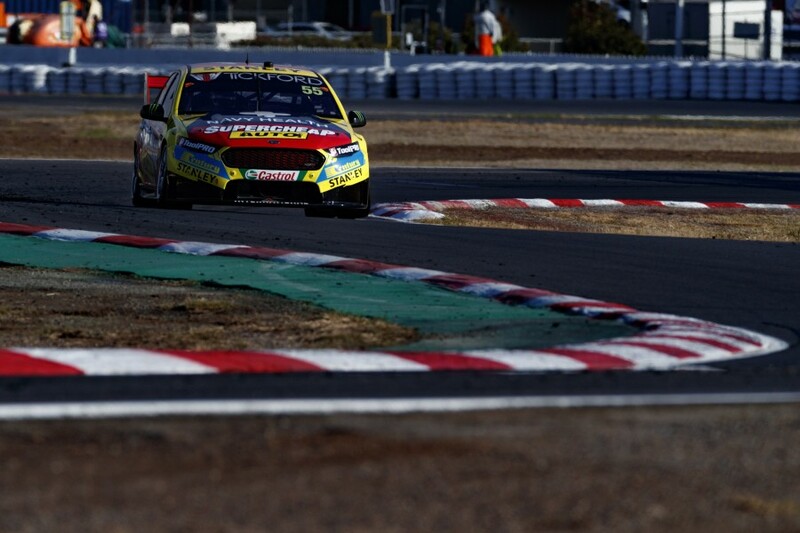 Tickford Racing’s struggles have been one of the key talking points from the opening phase of the 2018 season. 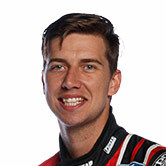 Lead driver Chaz Mostert was the closest challenger to Triple Eight and DJR Team Penske last year, winning three races and in title contention until the final round. 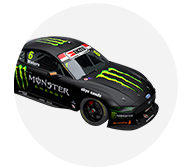 After the first 14 races of 2018, Mostert remains the four-car team’s spearhead, but sits just 11th in points and is without a podium. 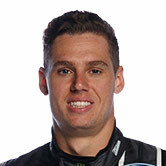 Tickford’s single visit to the rostrum came at Barbagallo with Mark Winterbottom, who is 13th in points, while Cameron Waters is 17th and rookie Richie Stanaway 24th. 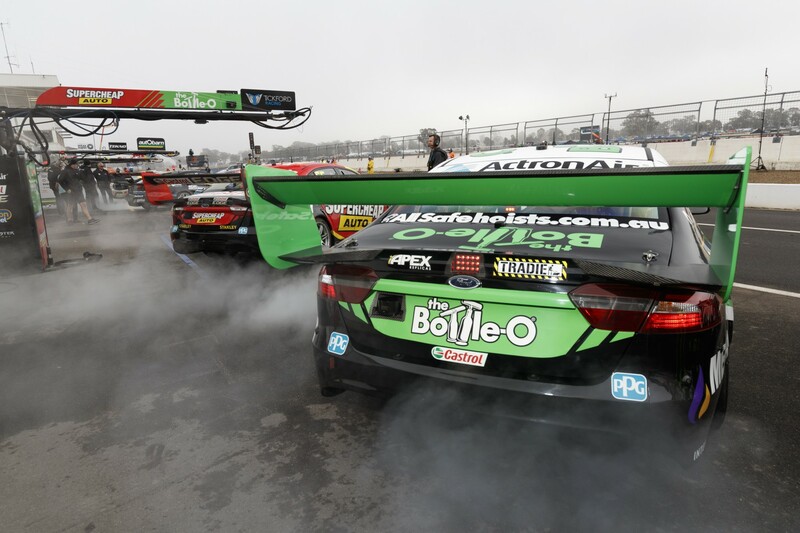 With practice limited at race meetings, the team’s test at Winton on Tuesday marked a big day in its season. So what has really gone wrong, and what is the team doing to turn it around? According to chief engineer Nathaniel Osborne, who oversees all four cars, the change in tyre construction for 2018 has been the biggest factor. “The swapping of tyres over the last few years requires different attributes from the suspension,” he explained to Supercars.com. “Where we developed the car to in 2017 hasn’t clicked with this tyre and it’s a matter of trying to use this time wisely to try and get back in the window. “[At the test] we wanted to asses some of the set-ups we’d run prior to the 2017 tyre. It was good to go back and take a look at some options and previous set-ups. “The schedule has made it really, really difficult, but I feel like we weren’t bad at some rounds and you get to the next one and fall back into that same hole. 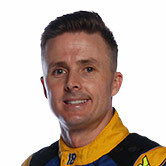 “The biggest concern really is that we haven’t been able to progress the cars as the events have gone on. “We might be a little bit off the pace Friday, not where we wanted to be Saturday and then not finding our way back on Sunday. That’s been the most frustrating part for the team. “Usually if you’re a bit off the pace you should be able to get back towards the pointy end by Sunday, but we’re falling down the order slightly. While the Dunlop control tyre introduced in 2017 was a new construction, this year has seen the field revert to the 2016-specification rubber. 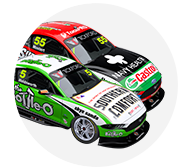 So why haven’t Tickford’s previous set-ups worked this season? “We're finding it’s not behaving the same [as it did in 2016]. It’s not a worse tyre, but it seems to react differently to how we remember,” Osborne continued. “Whether we’ve just developed the set-up out of the window for this particular style of tyre, because it is a very different style and shape [to 2017]…. “Things have changed on the car, as you’d expected, there was a big push through 2017. “We feel it [the tyre] is different [to 2016]. We’ve tried basic set-ups on the cars that we’d used in years gone by and we haven’t had the results we’d expect. Osborne is clear that Tuesday’s test was about more than just exploring old set-ups. “We tried to create some components to open up new windows for us that we haven’t been able to do on race weekends,” he said. And what was the overall verdict? “I’m happy that we have got on top of a couple of really big, core issues,” he said. “You have indications that certain parameters of the car are wrong, but until you can get there and back-to-back things under testing conditions and put it all out there on the table, you always have that question mark. “You go into practice with a focus on qualifying, and it’s hard to strip away all those competitive thoughts; ‘don’t use those tyres yet, save those greens’. “There’s always things to consider, where on a test day you can stop and pause, and repeat where needed. 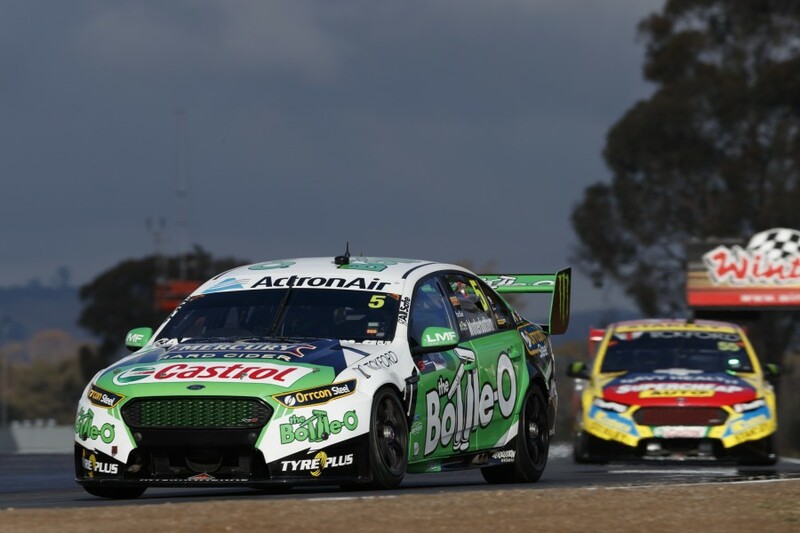 Friday practice at Hidden Valley will effectively become a continuation of Tuesday’s test for Tickford, with various new components set to undergo further assessment. Although not being drawn on specifics, the nature of the Supercars rule book means front suspension – and dampers on all four corners – are usually the areas of focus. “It [the new parts] will be run under practice conditions and assessed from that perspective,” Osborne said. “We won’t just roll them all out with modified equipment, because we’ve been bitten by that before. 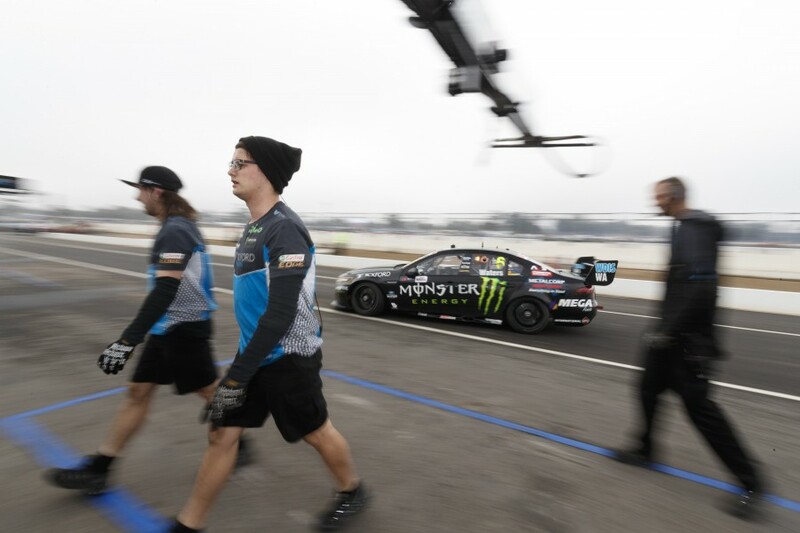 Osborne stresses that what works at one track won’t necessarily work at another, as Tickford itself demonstrated after an encouraging Winton test this time last year. “We’ve all been to test tracks, put down some quick lap times and found that they don’t work at the next track,” he said. “We all remember Darwin 2017 where, after a test, we rolled out and made a step backwards. 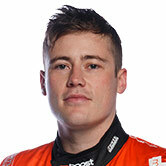 “It was one degree when we rolled up at Winton and all cars were fast on a track that cold and that good." With many other rivals also testing in the break, and all using workshop time to search for improvements, Osborne notes that results are always relative, and every detail matters. “They all add up, the little things,” he said. “Making sure the [suspension] geometry starts in the correct window, and then tuning for the track conditions of the day is the trick to this sport. 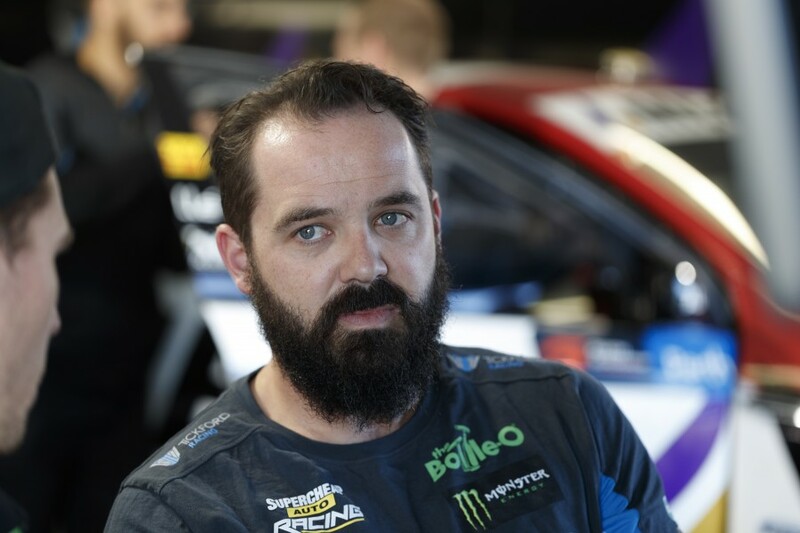 Although Tickford's four drivers all have their own individual requirements from the cars, Osborne says that the whole team is moving forward together. "I’d definitely say they’re rowing the boat in the same direction," he said. "Without any preconceived ideas, everyone had come to the same agreement that we’re going the wrong way and needed to turn around and try something different. "With the parts that we were able to run at the test, it confirmed some of the theories that we had."